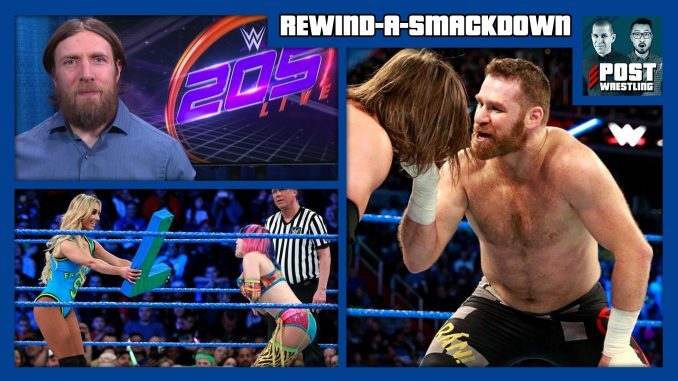 The Royal Rumble go-home show where AJ Styles takes on both Kevin Owens and Sami Zayn in back-to-back singles matches, 205 Live announces a new GM, Mixed Match Challenge week 2, WWE Raw 25 ratings and more. The latest surrounding the release of Enzo Amore and the allegations made against him. A full preview of this weekend’s Royal Rumble 2018 card discussing our favourites to win and possible outcomes heading into WrestleMania. Wai discusses this weekend’s Destiny Carnage 4 from Mississauga, ON featuring Austin Aries vs Pete Dunne billed as the first meeting between Impact Champion vs WWE UK Champion.